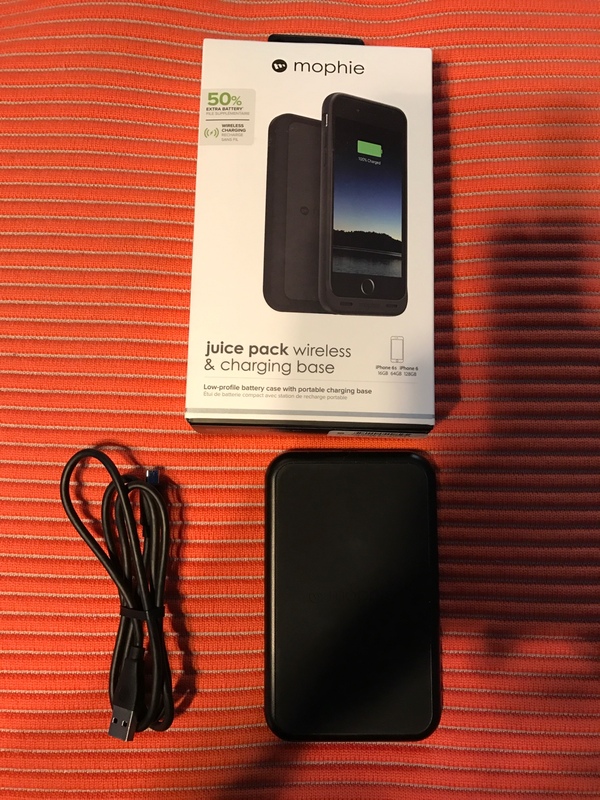 Item Description: Listed for sale is my iPhone 6S 128GB Space Gray (A1633) with accessories and AppleCare+. The AppleCare Plus is good through December 20, 2017, and includes both accidental damage claims. This phone was used on AT&T and worked flawlessly, and more networks that it is compatible with can be viewed at iPhone - View countries with supported LTE networks - Apple), however keep in mind that this is the A1633 GSM model.. I received this phone about six weeks ago from Apple as a replacement for the original. The phone is in excellent condition, and has had the included Zagg tempered glass screen protector installed since I received the phone, and it has been in one of the several included cases. It comes with a box, but the box is for a gold iPhone 6S 128GB. The box has the lightening cable and power block. Shipping Details: Shipping will be by USPS Priority, and the package will be insured and there will be a signature required for delivery. ...good luck with your sale. Can I install a sim tool kit on iPhone? what is the phone icon in the upper right corner of my iPhone 7?